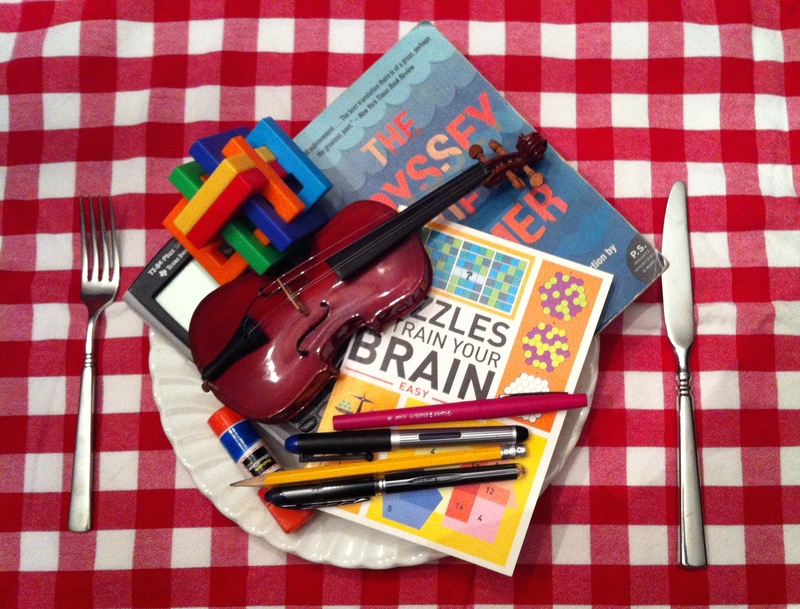 How much challenge is part of a healthy, “balanced diet” for learning? Children are capable of wonderful things; we should never underestimate what they can achieve. Moreover, children need academic challenges in elementary school to prepare them for the future, and they need to develop dispositions, such as perseverance and resilience that lead to success in school and in life. Is my child healthy — physically/emotionally (sleep, diet, exercise, happy, energy level)? Is my child excited and enthusiastic about schoolwork and learning? Does my child have time to pursue interests and friendships that are positive? Is the “homework load” generally manageable for my child (not a “flashpoint” for arguments or a consistent cause of stress)? If the answers to any of the above questions are “no,” (in addition to addressing any health concerns with your child’s doctor), it may be time to ask your child’s teacher about possible options to support your child in school and/or to re-evaluate his or her academic placement. Celebrate/validate incremental success and all kinds of achievement. Talk to your child; keep tabs on his or her feelings. Be self aware when modeling learning/responsibility/failure. Play your “own game.” Do what’s right for your child – not someone else’s! Reevaluate extracurricular commitments and priorities. What are your child’s interests? Does your child have sufficient time to pursue these interests? As we fill our children’s lives with delicious, meaningful challenges, we need to continue to nourish our children by showing that we love them for who they are—not what they achieve.